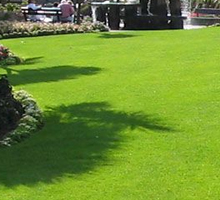 Trust ABC Sweeping & Landscaping to take care of all your landscaping & parking lot sweeping needs. Contact us today to learn more about our free estimates and honest, up-front pricing. Some of the many services we offer include landscaping, tree removal, construction, pruning, fertilization, planting, irrigation, masonry, lawn mowing, lawn care, spring and fall cleanup, sprinkler system repair, hedge trimming, mulch distribution, clean up, street sweeping, weed removal, and more. 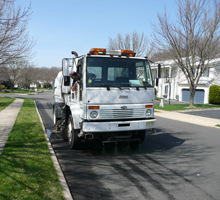 Our street sweeper and operator can easily clear commercial parking lots and streets and leave them looking new.